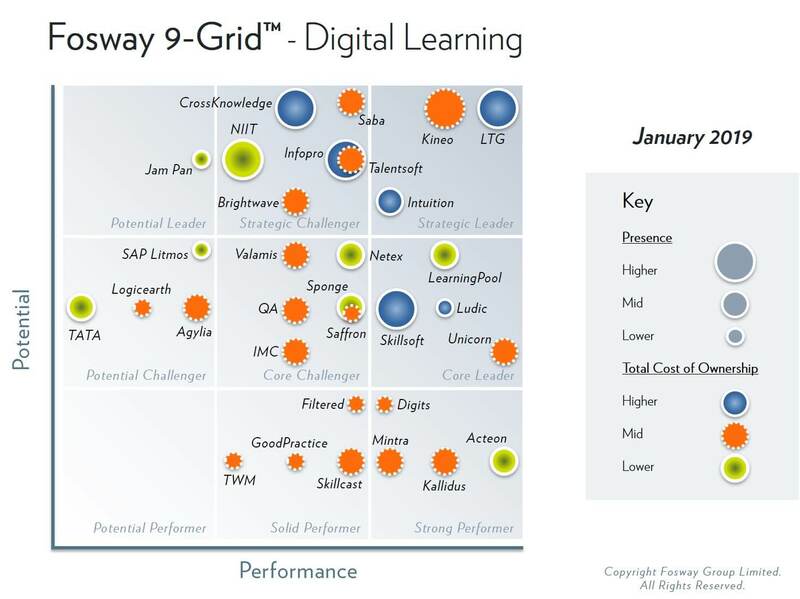 Netex is proud to be recognized in both the Fosway 9-Grid™ for Digital Learning and the Fosway 9-Grid™ for Learning Systems. Being one of the few companies to feature on both Fosway 9-Grids™, Netex not only creates exceptional digital content, but also delivers engaging learning experiences through our learningCloud platform. 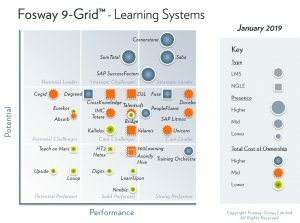 We are honoured to be listed for the first time on the Fosway 9-Grid™ for Learning Systems. The Netex learningCloud platform enables you to unlock the knowledge within your organisation and empowers you to create efficiencies, growth pathways and innovations to improve your business, like never before. 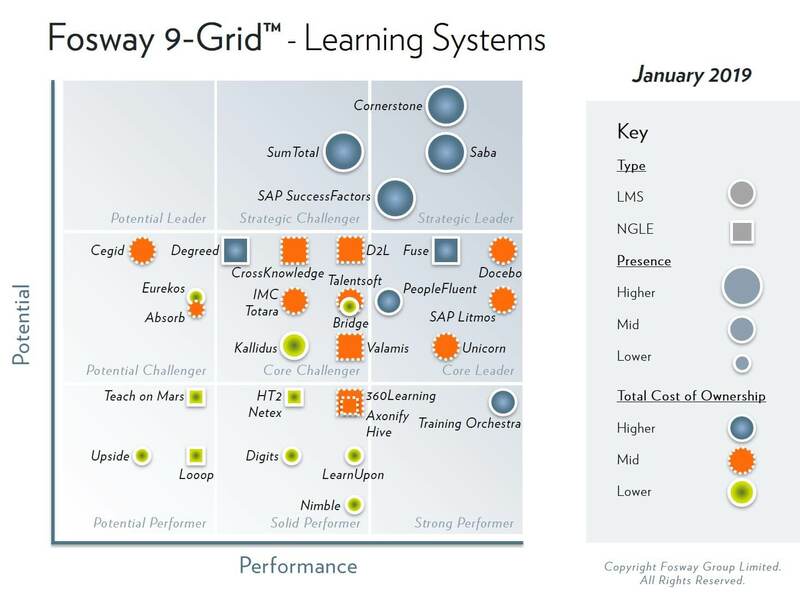 Appearing on both 9-Grids™ for learning shows the strength of the Netex offering across both digital learning and its platform, learningCloud. 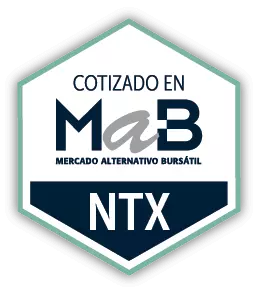 Its European focus and commitment to innovation have ensured consistent growth in recent years, which is demonstrated by its positive trajectory and additional recognition this year. — David Wilson, CEO of Fosway Group. 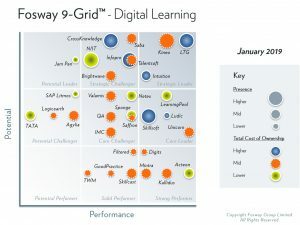 For three years in a row now, Netex has progressed as a Core Challenger in the Fosway 9-Grid™ for Digital Learning with our exceptional ability to create engaging and relevant digital learning experiences for some of the largest companies around the globe. Netex understands the important connection between content and user engagement and experience. With over 20 years of experience in award-winning content design and progressive technology development for learning, Netex provides holistic and dynamic solutions for content development and learning delivery to meet your learning needs and business goals. Looking ahead into 2019, Netex is continuing to enhance the existing features of the learningCloud platform by focusing on digital coaching and mentoring, talent management and integration with Power BI to deliver data-driven learning experiences which will enable you to map learning results to business goals. 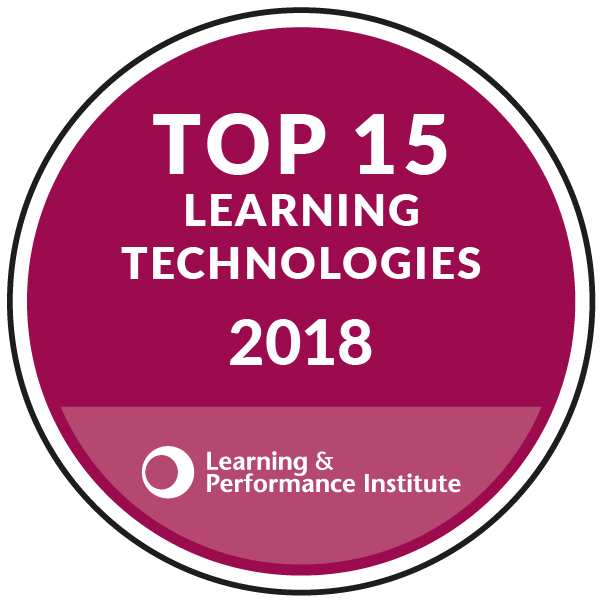 Come see us at the Learning Technologies, 13th and 14th February, at Excel London in booth E50 to learn more about how our technology and content capabilities can help you.